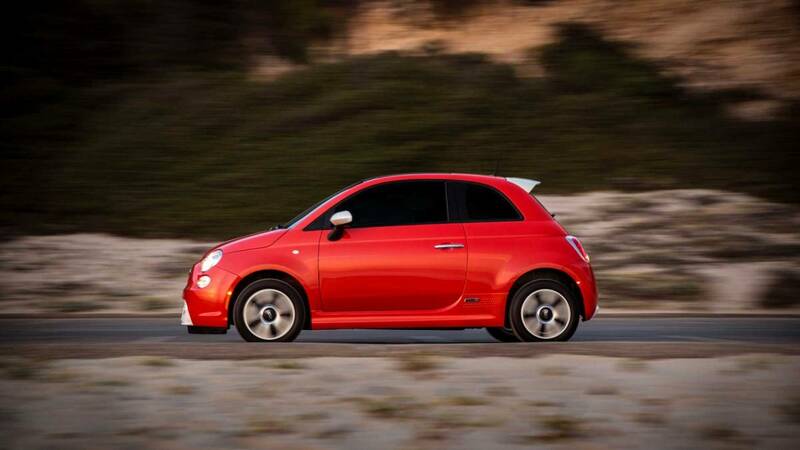 These are the electrified rides that are rated as the most energy efficient. While an electric vehicle’s range on a charge is arguably its most critical specification – after all, nobody wants to wind up stranded at the side of the road with a depleted battery – its operating efficiency should come in at a close second. But be aware that the EVs boasting the longest range on a charge are not necessarily the most electricity-efficient. For example, though the new-for-2019 Jaguar i-Pace is rated to run for a stellar 234 miles with a full charge, it’s the least efficient EV among 2019 models in terms of its kilowatt consumption. The Environmental Protection Agency rates the i-Pace at 76 MPGe in combined city/highway driving. 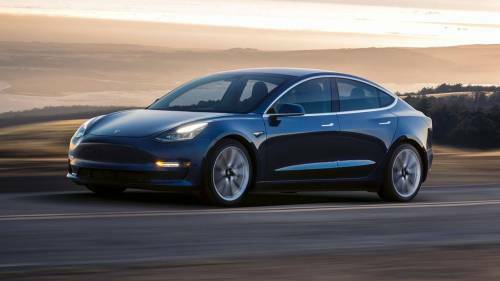 While that handily beats any internal combustion vehicle, it trails the electric competition considerably. The most efficient EV for 2019 is the Hyundai Ioniq Electric, which is rated at a combined 136 MPGe. The EPA says a motorist will spend $1,750 more over a typical five-year ownership period to keep an i-Pace juiced up than will someone driving an Ioniq Electric. The EPA also expresses an EV’s energy consumption in terms of the number of kilowatts per hour needed to run the vehicle for 100 miles (shortened to “kWh/100 mi”). Also expressed as the abbreviation kWh, kilowatts per hour is a measurement of electricity that’s equivalent to the amount of energy expended in one hour by one kilowatt. Of course, as is the case with gas-fueled rides, your mileage may vary. That’s because like other vehicle types, EVs are tested for their energy efficiency in a laboratory under controlled conditions and not on the open road. A professional driver runs the vehicle on a dynamometer through multiple standardized driving schedules to simulate city and highway motoring. Once the battery becomes depleted in either cycle, it’s brought back to a full charge and its energy consumption is determined by dividing the kilowatt-hours of energy needed to replenish the battery by the number of miles driven. Your real-world mileage depends largely on how and where an EV is driven. For starters it won’t match up if you frequently carry a full complement of passengers and/or have a tendency to keep a load of junk in your trunk. All else being equal, the heavier a vehicle’s rolling weight, the more energy is needed to reach and maintain a given speed. 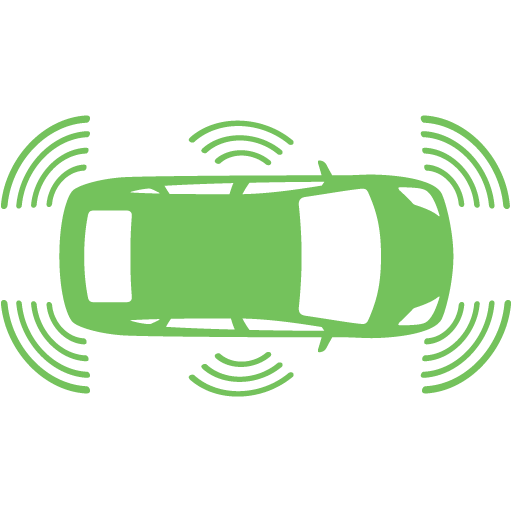 Also, aggressive off-the-line acceleration and driving at higher speeds will tend to consume more electricity. That’s why most EVs earn a higher MPGe rating in city driving, as opposed to highway operation. 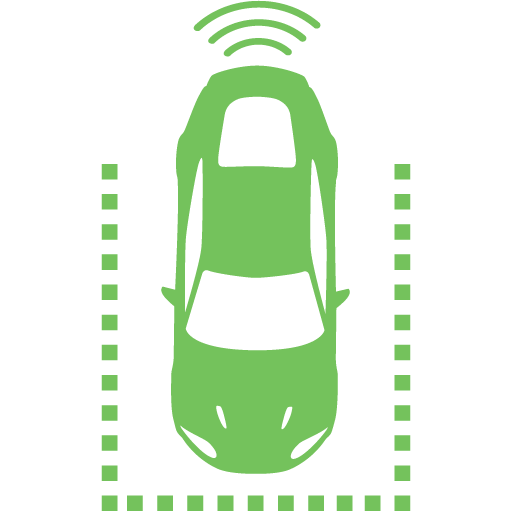 Also, using a car’s accessories – especially the climate control – and driving on under-inflated tires will also adversely affect an EV’s efficiency. 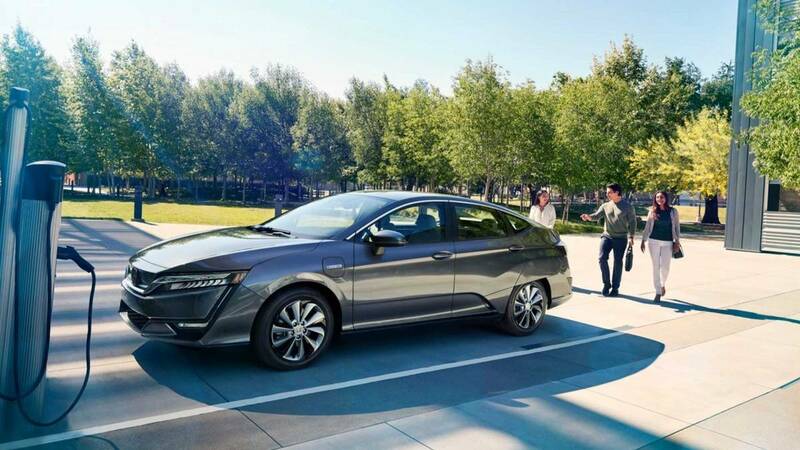 We’re featuring the 10 most energy-efficient EVs in the accompanying slideshow with their MPGe ratings, the kilowatts per hour needed to run the vehicle for 100 miles, and an owner’s predicted cost to run the car 15,000 miles per year, based on national average electricity rates. 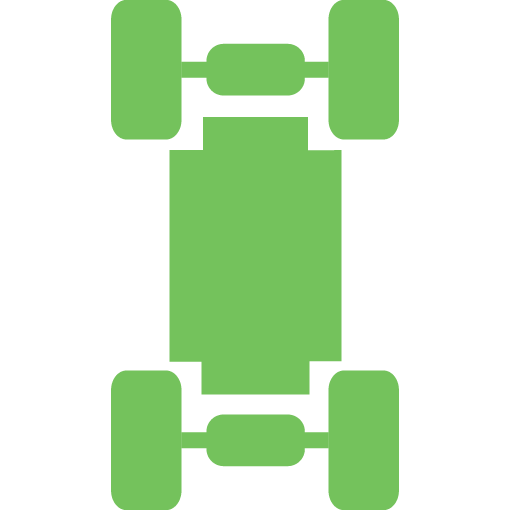 Full ratings for all vehicles from the 2019 and previous model years can be found on the agency’s www.fueleconomy.gov website. 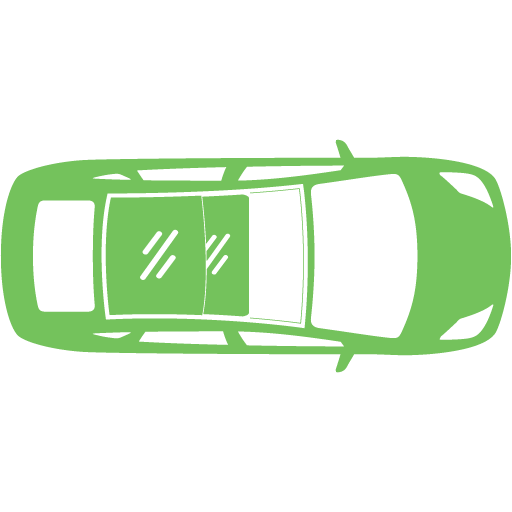 Be sure to check our library of helpful posts on electric vehicles here on MYEV.com, which is also the Internet’s prime – and totally free – marketplace for buying and selling EVs. The sporty subcompact 500e full-electric coupe is only sold in California and Oregon, but it’s EPA rated at a frugal 121/103-MPGe city/highway (30 kWH/100 miles). The EPA estimates the average owner will spend $600 in electricity to run the car for 15,000 miles per year in combined city/highway driving. 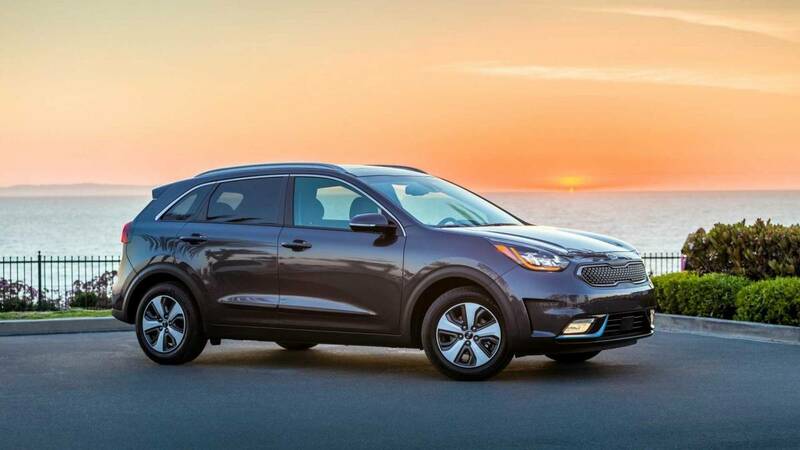 The comely Kia Niro Electric crossover SUV is rated at 123/102-MPGe (30 kWh/100 miles), and is expected to cost the average owner $600 annually in electricity charges. The long-standing Nissan Leaf is EPA rated at 124/99-MPGe (30 kWh/100 miles), with annual electric costs at an average $600. These figures will likely be higher for the new longer-range Leaf e+ when it debuts at mid-year 2019. 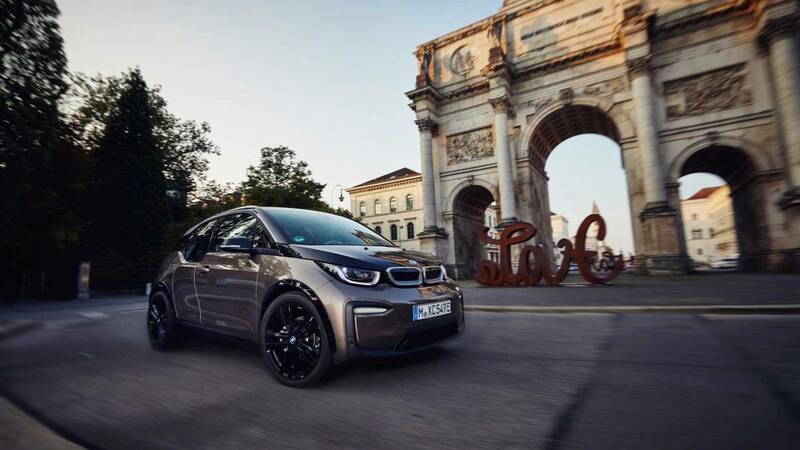 The full electric version of the eccentrically appealing BMW i3 is rated at 124/102-MPGe (30 kWh/100 miles), and is estimated to consume $600 worth of electricity per year to travel 15,000 miles. 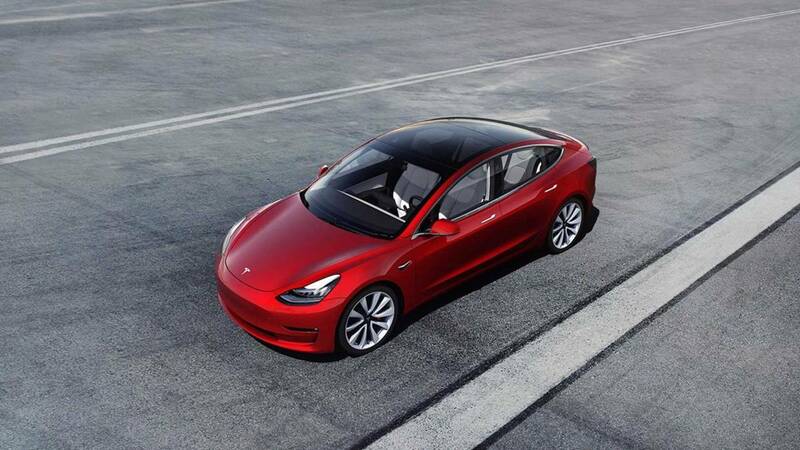 This five-passenger EV sedan is offered only via select dealerships in California and Oregon. 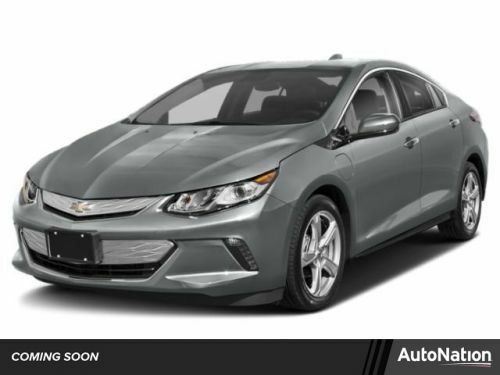 It’s EPA rated for energy consumption at 126/103-MPGe (30 kWh/100 miles). The Clarity electric is expected to cost an owner $600 annually in electricity. 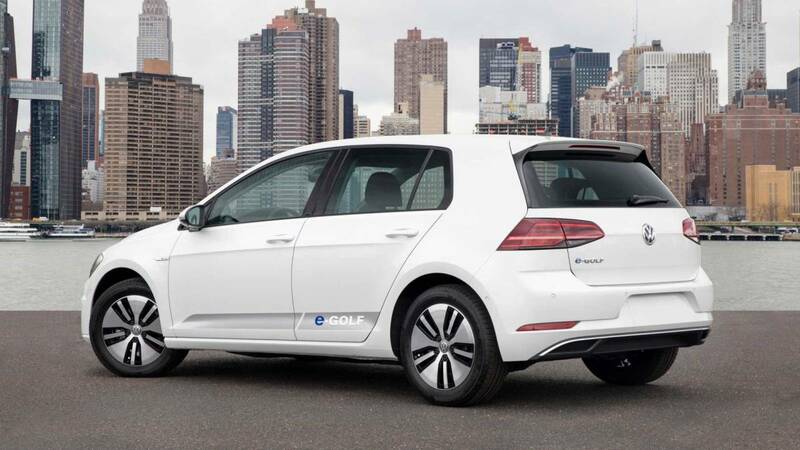 The full-electric Volkswagen eGolf is rated at 126/111-MPGe (28 kWh/100 miles), which the EPA figures will cost an average owner $550 annually to keep charged. 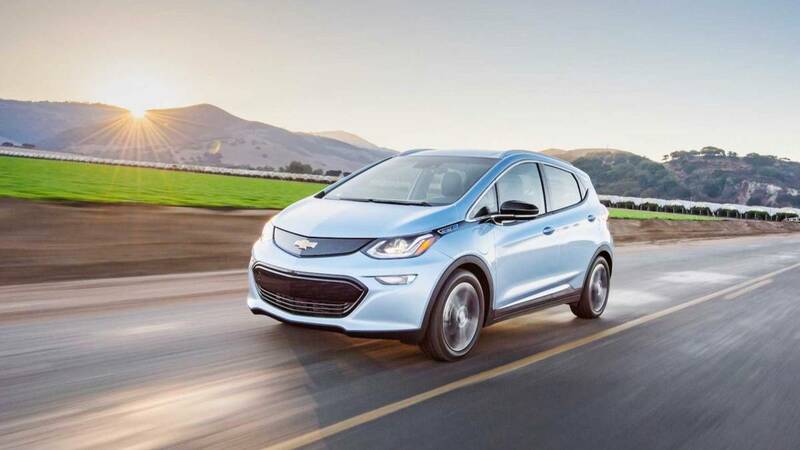 The Chevrolet Bolt EV subcompact hatchback goes the distance at a rated efficiency of 128/110-MPGe (28 kWh/100 miles). That’s an average annual cost of $550 in electric power. 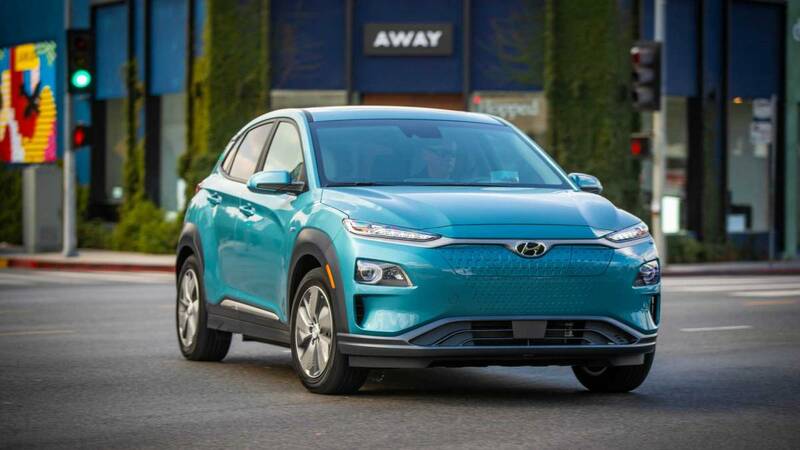 The Hyundai Kona Electric is a small crossover SUV with big energy efficiency at an estimated 132/108-MPGe (28 kWh/100 miles). That would mean the average owner would pay an electric provider $550 per year to keep the car running. 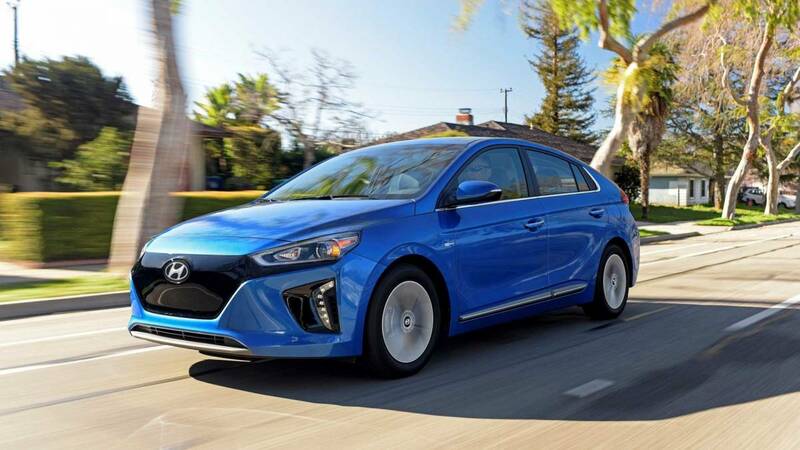 Though the subcompact Hyundai Ioniq Electric’s operating range on a charge is only 124 miles, it’s the industry’s champion in terms of its energy efficiency. 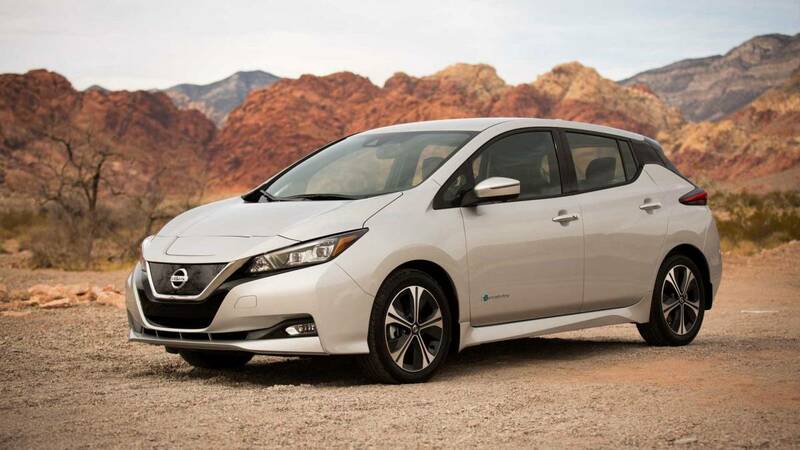 The EPA rates it at 150/122-MPGe in city/highway driving, which equates to 25 kWh/100 miles. Its annual operating costs, assuming one drives 15,000 miles, is just $500. 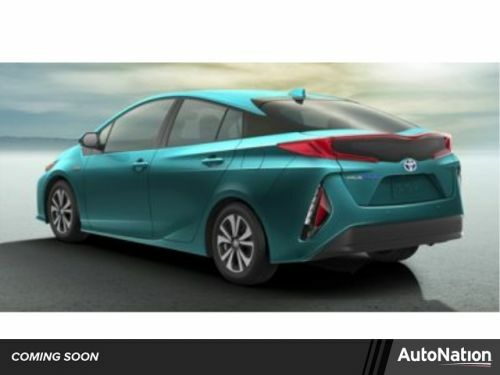 2019 Toyota Prius Prime Plug-in hybrid electric vehicles (PHEVs) have a battery and an electric motor. However, like gasoline vehicles, PHEVs also have a gasoline tank and an internal combustion engine (ICE).